I love Terracycle and the many options they provide for recycling items that aren’t accepted in our regular pick-up or even at our local transfer station! 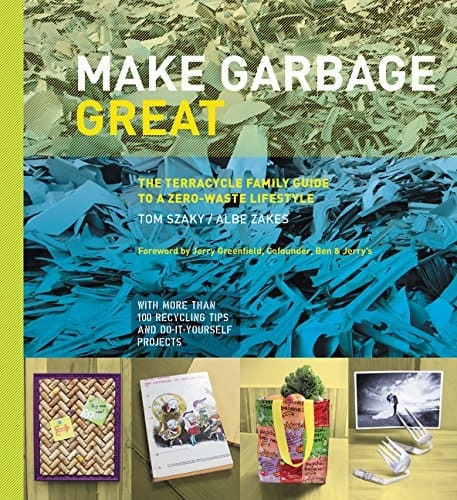 I’ve used them to collect items in our neighborhood as well as for larger ongoing collections at our elementary school so I was excited to get their book Make Garbage Great! 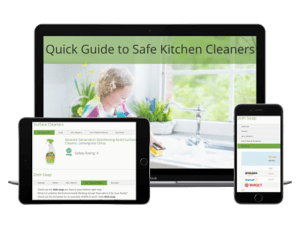 Make Garbage Great provides interesting information about common household waste-stream materials including: Plastics, Glass and Ceramics, Paper, Wood, Textiles, Metal, Rubber, and Organics. Each section is presented with a graphic historical timeline starting with how it’s made to what happens to it when we throw it out as well as it’s impact on the environment. Also included is a cool DIY project and helpful resources.